Does the value of art correlate with the stock market? Ask our Auction and Appraisal Team. As the stock market has transitioned from a near decade-long bull run to one of more volatility, it is interesting to see what effect it will have on the art market. Bloomberg recently published an article (republished by the South China Morning Post) attempting to address the question of this very issue. Not surprisingly, experts are mixed on this issue. He further argues that art is also a popular asset for investors to lock away short-term capital gains into a longer-term fixed asset with lower risk. 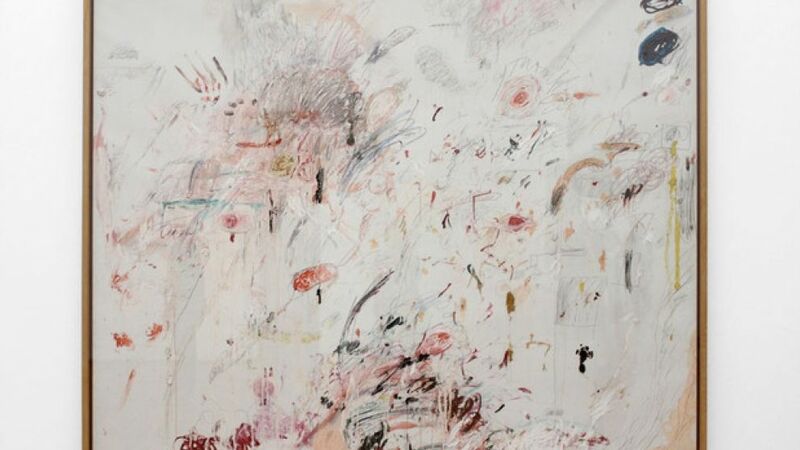 The art that Van de Weghe is bringing to Tefaf reflects that optimism: his booth will have a 1961 painting by Cy Twombly, which he expects to sell for between $4 million and $5 million; a 60-inch by 60-inch painting by Keith Haring for $3.5 million; and, among other works, two paintings by Pablo Picasso, estimated, respectively, at $4.5 million and $2.85 million. The common theme that rings true among all of the experts is that the acquisition of art should be done deliberately, and the sale of art, like any other asset, is illiquid and requires the use of a professional that understands the local Denver and Colorado Springs art markets. Mike Whitfield is the Auction and Appraisal Services Manager for the Schur Success Group. 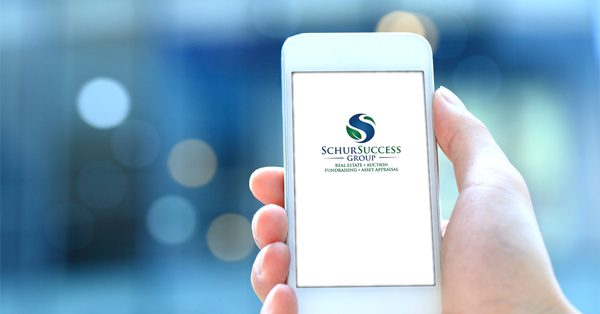 The Schur Success Group solves asset valuation and sales challenges with cutting edge accelerated marketing strategies for organizations of all sizes. The Schur Success Group can help sell any major asset of value; including real estate, commercial and industrial equipment, fine art, jewelry, automobiles, and firearms; from Denver to Fort Collins, Colorado Springs to Aurora, and all Colorado points in between. Call 719-667-1000 to speak with an asset expert today.